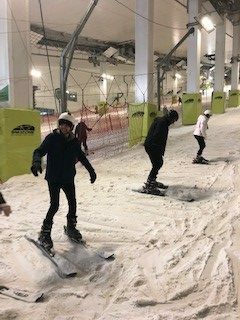 Throughout the Autumn Term, students have been working towards attending an end of term trip. The successful students were given a variety of the trips available. 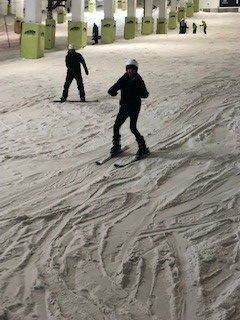 Skiing was one of the choices and 3 students chose to go skiing with 2 very excited staff; Asa and Mel. 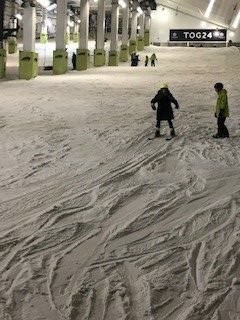 The comments we received from the instructors were great! 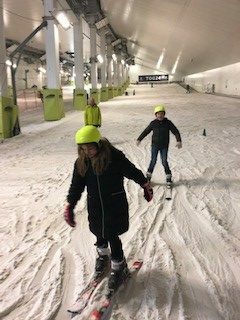 Our students were praised for their listening skills and ability to follow safety rules whilst on the slopes. 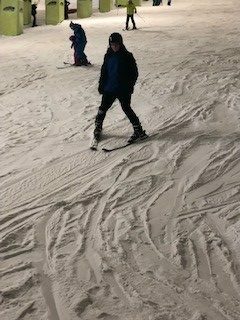 Students listened and showed great respect to the instructors which was evident as they were trusted to ski from further up the slope. 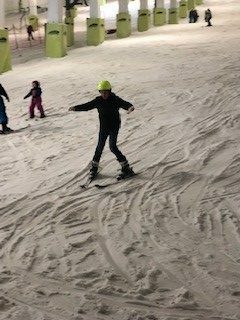 Students showed great control with the skis and all commented on how they had an amazing day.